WATER VIEW, WATER ACCESS CONDO! 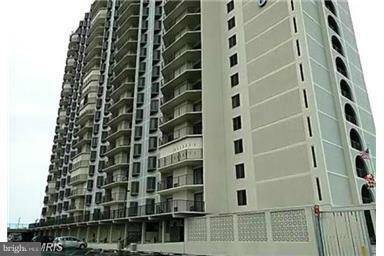 Located on the 11th floor...2bedroom/2 bathroom, living, dining room and kitchen area. Needs some TLC. Near shopping and restaurants. Located near boardwalk. Call LA for disclosures and showing instructions.